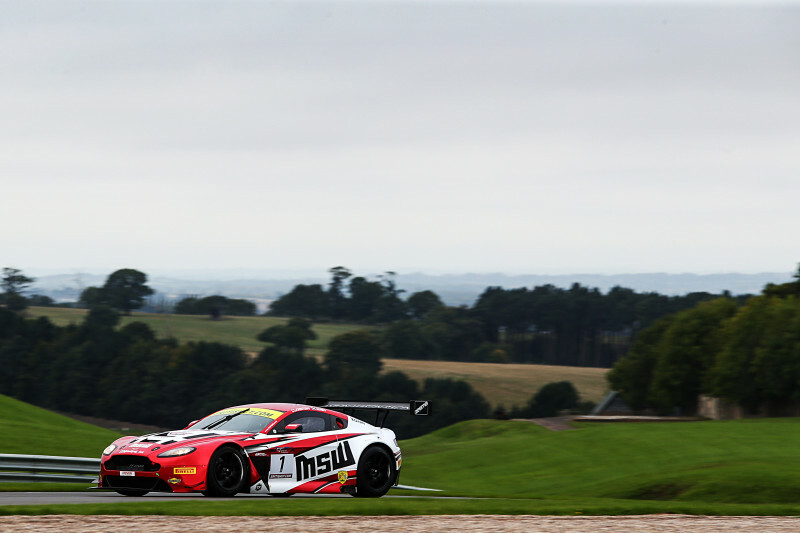 Grantham-based Balfe Motorsport has announced that it will campaign a new McLaren 720S GT3 in the 2019 British GT Championship with the 2018 driver line-up of Shaun Balfe and McLaren factory driver Rob Bell returning for a second season together. The McLaren 720S GT3 is the first GT model designed and built in-house by McLaren Customer Racing at its Woking factory. 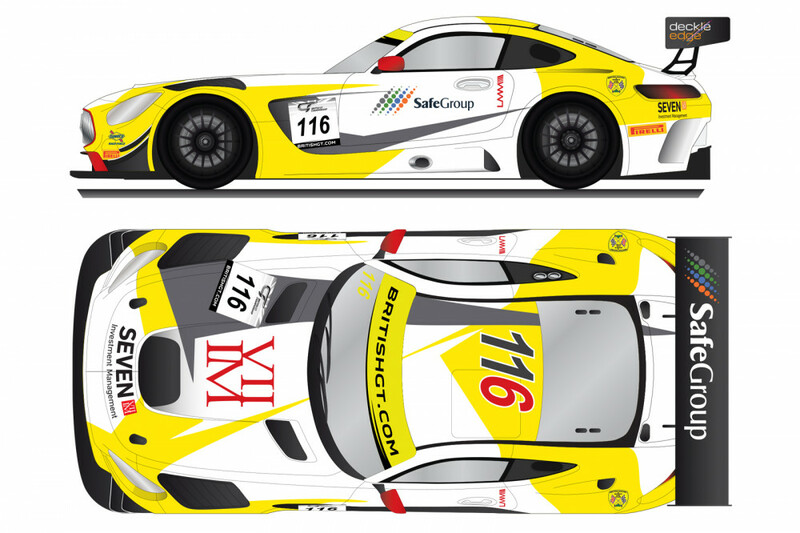 The announcement means that Balfe Motorsport’s GT3 entry will join its already announced McLaren 570S GT4 entry, to be driven by Graham Johnson and Michael O’Brien. Shaun Balfe, son of Team Co-Owner David Balfe, is excited about the prospects for the 2019 domestic season. 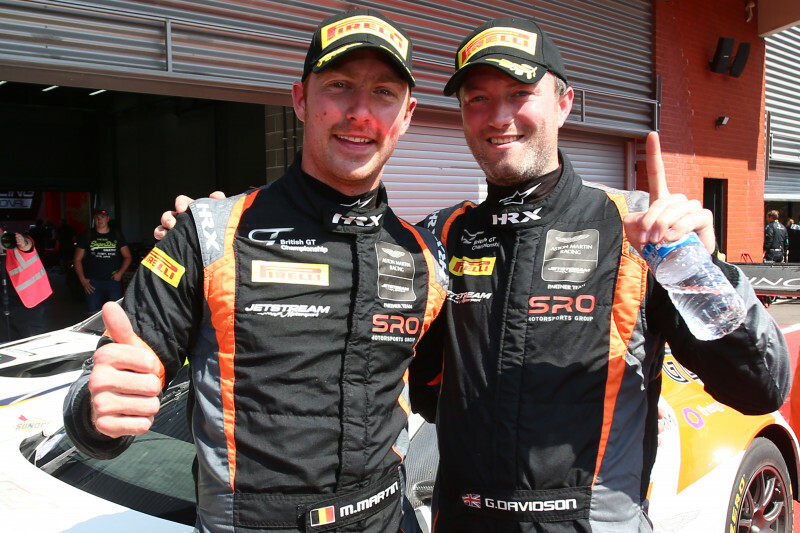 McLaren factory driver Rob Bell is also looking forward to competing with McLaren’s latest racing variant in 2019. 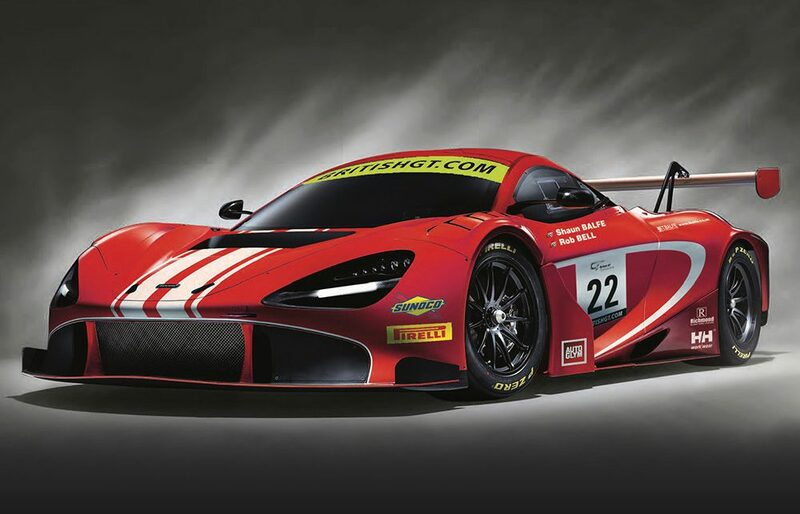 The first public outing for Balfe Motorsport’s McLaren 720S GT3 will be at the opening round of the 2019 British GT Championship at Oulton Park on April 20 – 22 as the team will not receive the new car in time for the pre-season Media Day on March 5.